Recently, a new bubble tea place opened down the road from where I live. 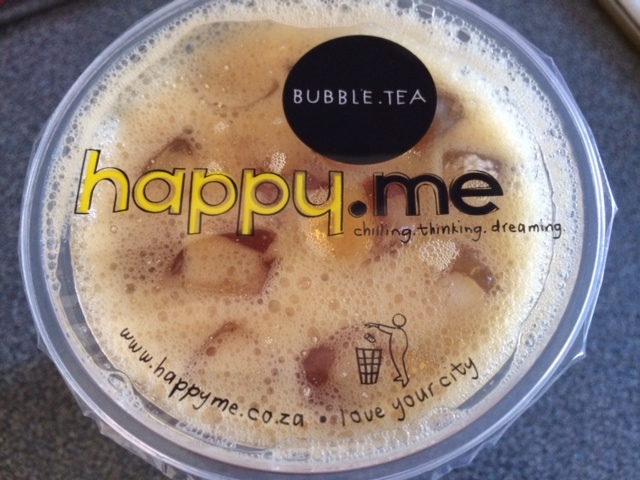 I had never tried bubble tea before, but the first thing that attracted me to it, was the yellow logo and then the name, happy.me – I just love it, so bright, positive and welcoming. 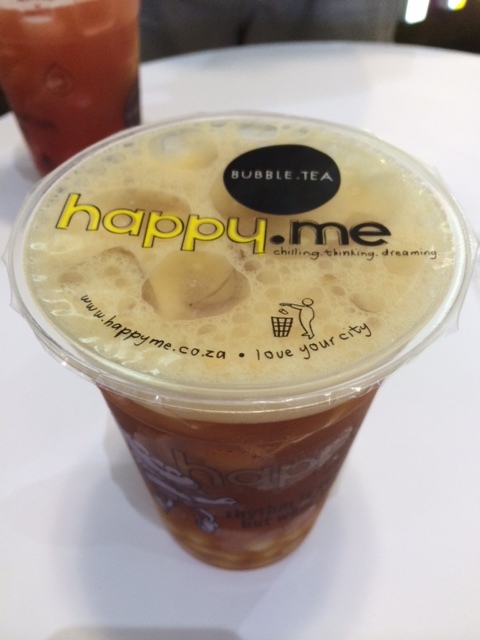 But the best was yet to come – after surveying the very extensive menu of bubble teas, coffees (both hot and cold), yoghurts, smoothies and snow ice called Snoh, I decided to try the Rooibos Peach tea with yoghurt popping pearls. What ambrosial delight! 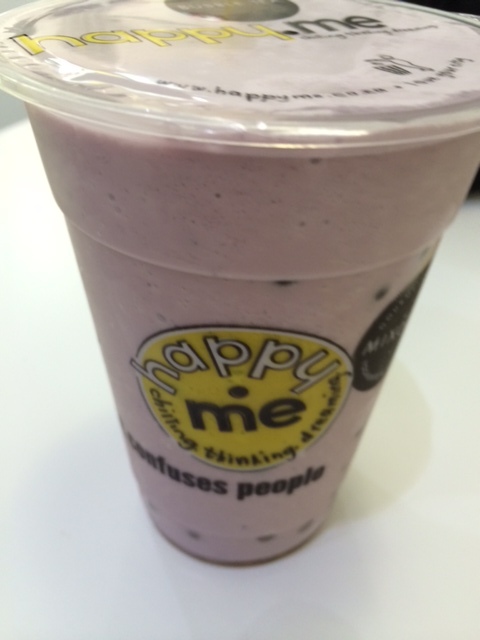 The following week, I returned to have an iced yoghurt – Blueberry Burst with Blueberry Pearls. To be honest, I liked the tea better, but I have ticked off about 10 items that I would like to try. This is my bubble tea plan from August going into summer, try one item per weekend. I will be writing reviews on this blog as well as on Zomato. 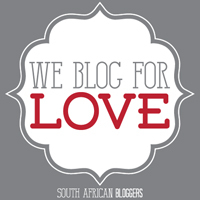 The average cost is R32.00 and the staff are super friendly and helpful. I know I will be hanging out on their patio swing during the spring and summer months, sipping their tea mixology concoctions. What makes happy.me unique is their emphasis on using quality products and ingredients, various interesting toppings, cubed jelly, fresh fruit chunks, tapioca pearls and popping pearls. 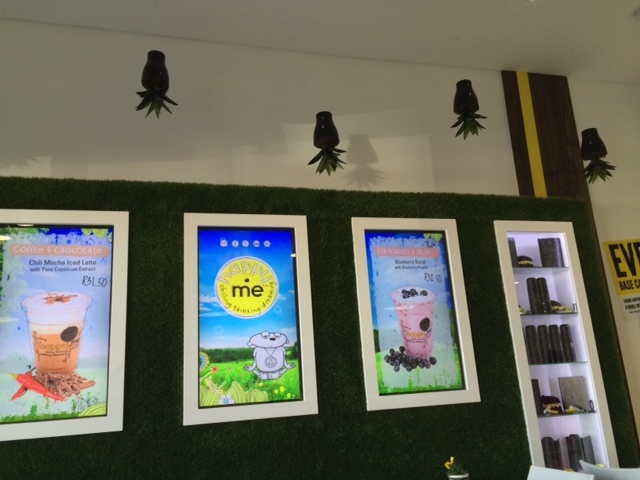 I absolutely love the packaging and decor of the store – the positive messages, the funny lines, the cute cups, the upside down pot plants hanging from the ceiling and the digital signage in stores. Other benefits include a rewards program and free unlimited wifi. 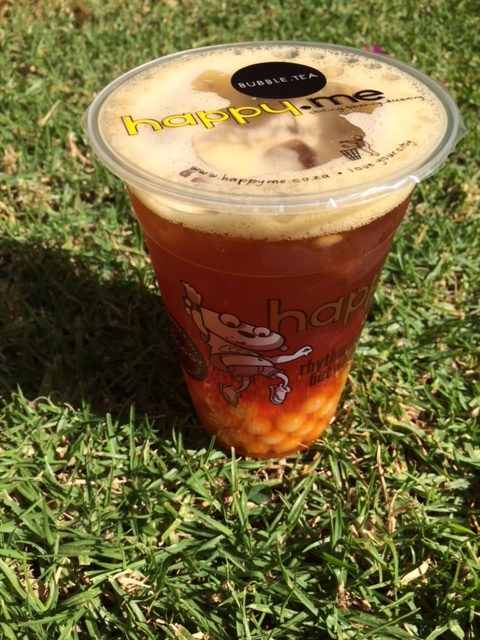 As the staff say when they hand you the bubble tea – Grab it, shake it, pop it! 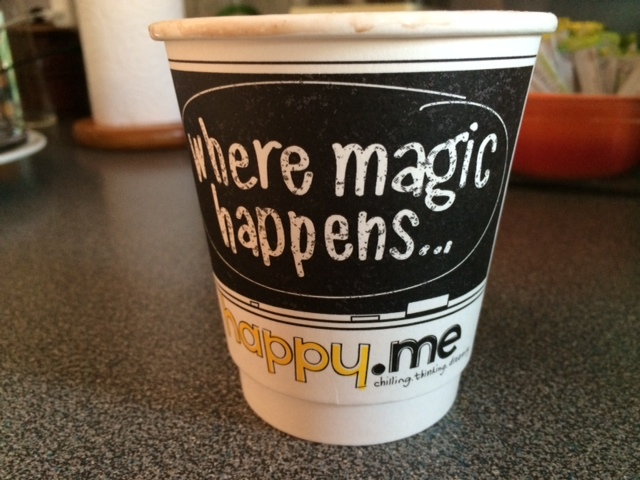 For a full menu of the happy.me items, click here. This entry was posted in Food & Drink, Leisure & Relaxation and tagged Bubble Tea, happy.me. Bookmark the permalink.